If you’re Chinese, you better use this tool to find the new words. Use English to learn English, not use Chinese to learn English. 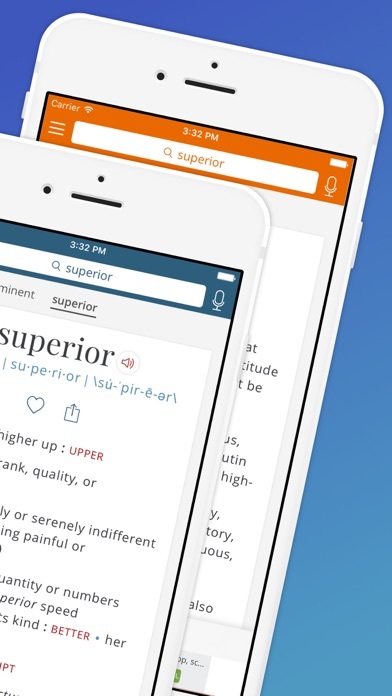 This has helped me so much with almost every thing I was terrible with words but now I’m great and word of the day helped a lot thank you,!!!!!!!!!!!!!!!!! 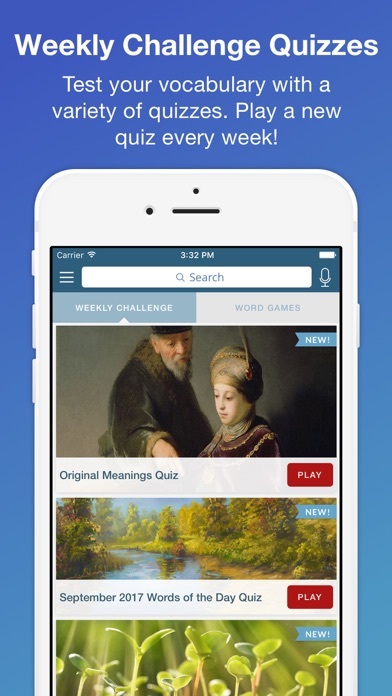 I cannot do without this app as I read articles or solve crosswords. 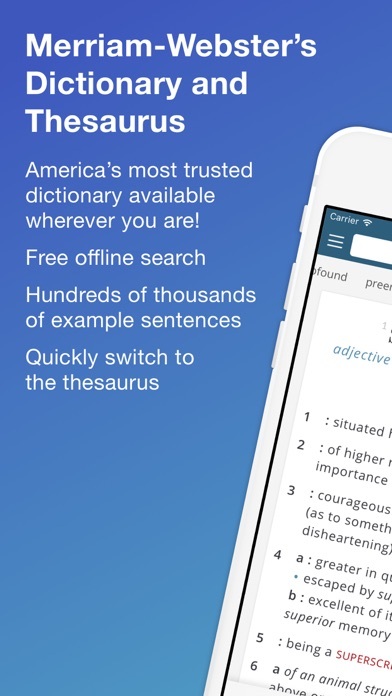 Constantly using to refresh my memory of less used words or understand better the context on how to use the word. 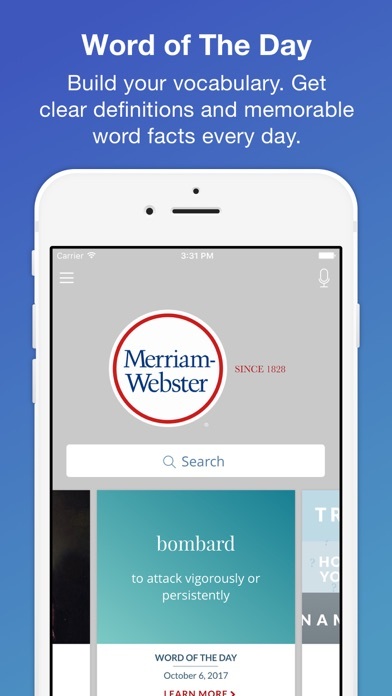 I love this app it’s so helpful with words for school.